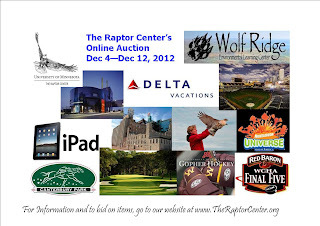 Today is the last day to bid on items in TRC's online auction. It's a great way to plan some great experiences with friends and family, give truly memorable gifts, AND support TRC! All proceeds go to support the work we do. Click here to see all the unique and fun things we have!